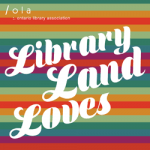 Do you love the library world of ideas, activities, trends, and issues? 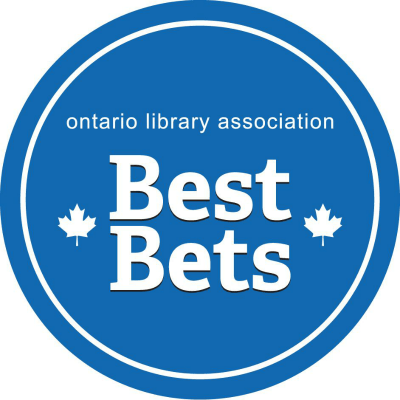 Would you like to work as a member of a creative team that shares stories about libraries in Ontario? 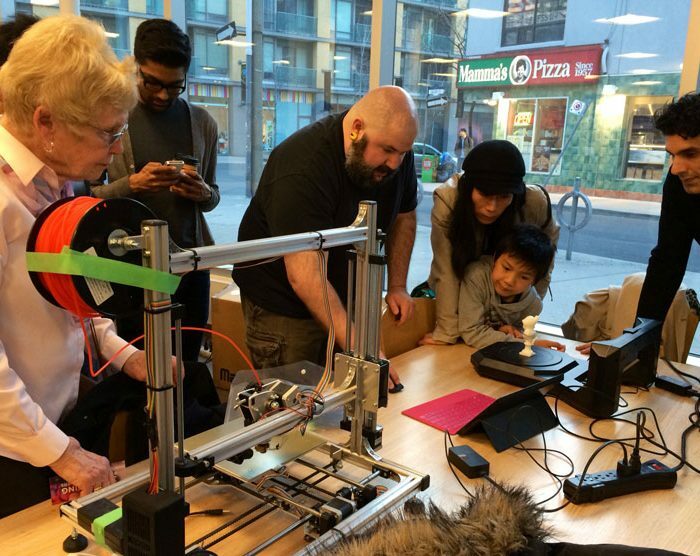 Does the opportunity to hone your technical skills in an online environment appeal to you? 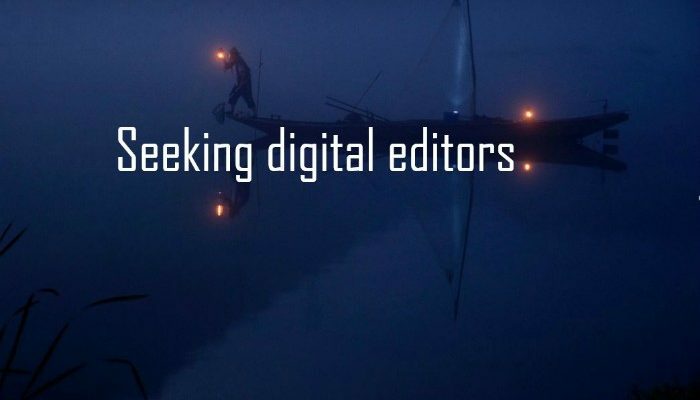 Then consider volunteering as an Open Shelf digital editor! Reporting to the Editor-in-Chief, our two digital editors will work collaboratively with the editorial team to lead the technical promotion and maintenance of Open Shelf, OLA’s open access publication. If you are interested, please send your cover letter and resume to communications@accessola.com by November 1, 2018.